For many students, a snow day or a long weekend means extra time spent with family and friends or an extra day to lounge around the house in pajamas and watch television. When I was in high school, I longed for these days so I could catch up on work, sleep in, binge-watch movies and take a mental health day. I especially looked forward to the three whole months of vacation at the end of every school year. I didn’t fully comprehend until high school that even though a day away from school seemed like a dream come true for me, for millions of children, it means going without an essential hot meal or any food at all for the day. This is why I couldn’t be happier the chosen beneficiary for Dance Marathon 2016 is Blessings in a Backpack. It’s so hard for people to imagine a scenario in which they would open their pantry or refrigerator door and see nothing to eat, but this is the harsh reality for 15.3 million children, 300,000 of them in the Chicagoland area, as DM’s promotional video explains. These children benefit from the federally-funded National School Lunch Program, in which they eat at school for free or for a reduced cost, depending on their family income. Blessings in a Backpack provides these students with a supply of food for the weekend so they don’t go hungry. The food provided ranges from easy-to-prepare meals like mac and cheese to non-perishable items like granola bars. According to its website, feeding a child on weekends during a 38-week school year costs between 80 and 100 dollars. Children who benefit from federally-funded food assistance programs often line up as early as 6 a.m. so they can eat a hot breakfast, and school administrators have noted that the children were especially hungry on Monday mornings. Teachers know hunger, unsurprisingly, leads to students underperforming in class, as well as issues that can exacerbate this like headaches, stomachaches and an inability to concentrate. According to a 2012 survey by No Kid Hungry, three out of four K-8 public school teachers say fixing the issue of childhood hunger should be a national priority, with nine out of 10 of them saying breakfast should be emphasized. It makes sense that children who aren’t eating enough or anything at all two days per week would struggle in school and wouldn’t be able to achieve their full potential. Weekends should be fun and relaxing, not stressful as they can be for those lower-income parents who have to worry about what to feed themselves and their children when there’s no school. Children should be able to spend their free time playing outside with friends, reading, visiting museums or doing whatever they enjoy, not spending that time with their stomachs growling. It doesn’t make any sense that a weekend should adversely affect a child’s health, well-being and happiness. By addressing childhood development as well as combatting food insecurity for millions of children across America, Blessings in a Backpack is an extremely meaningful organization, and I hope all students, not just dancers and committee members, can see its value. 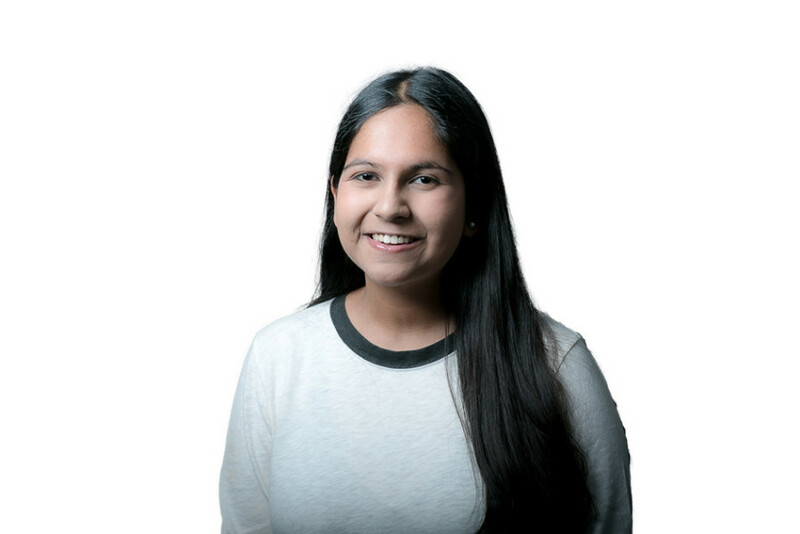 Pia Basu is a Medill freshman. She can be reached at piabasu2018@u.northwestern.edu. If you would like to respond publicly to this column, send a Letter to the Editor to opinion@dailynorthwestern.com.